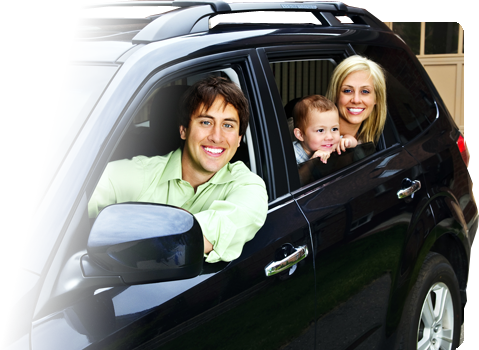 Ensure that you, your family and your car are protected. Shop less and save more with Alliance Insurance! Get affordable security for your home and family. Save a Bundle With Progressive! We have been a Progessive representative for over 12 years. Save a bundle on your insurance with Progressive! 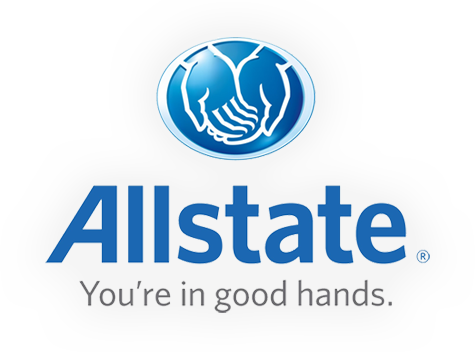 Nobody Protects You Like Allstate! 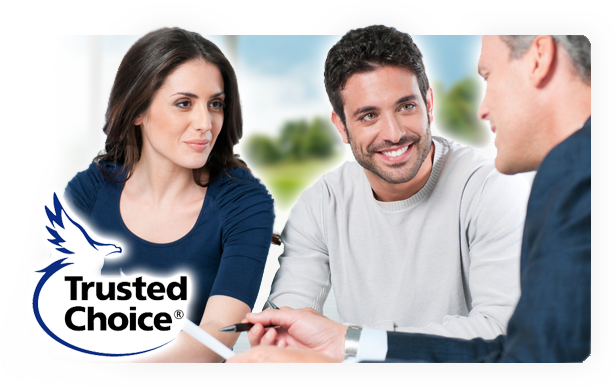 We have been a representative of Allstate for over 20 years. Dollar for dollar … nobody protects you like Allstate. You Need a Trusted Choice! 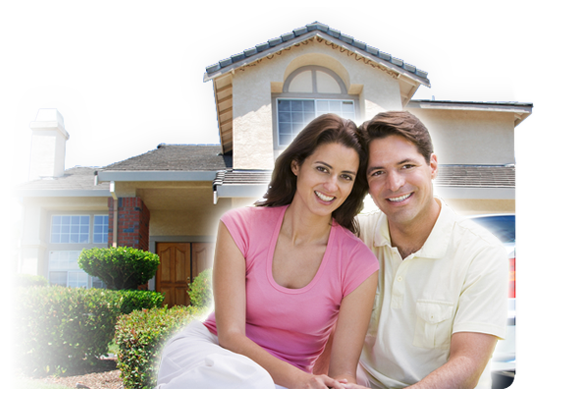 Alliance Insurance is a Trusted Choice Insurance Agency. We shop over 20 companies to find you the best policy!